BULK Ordering - all items ship after printing. Nothing is inventory. 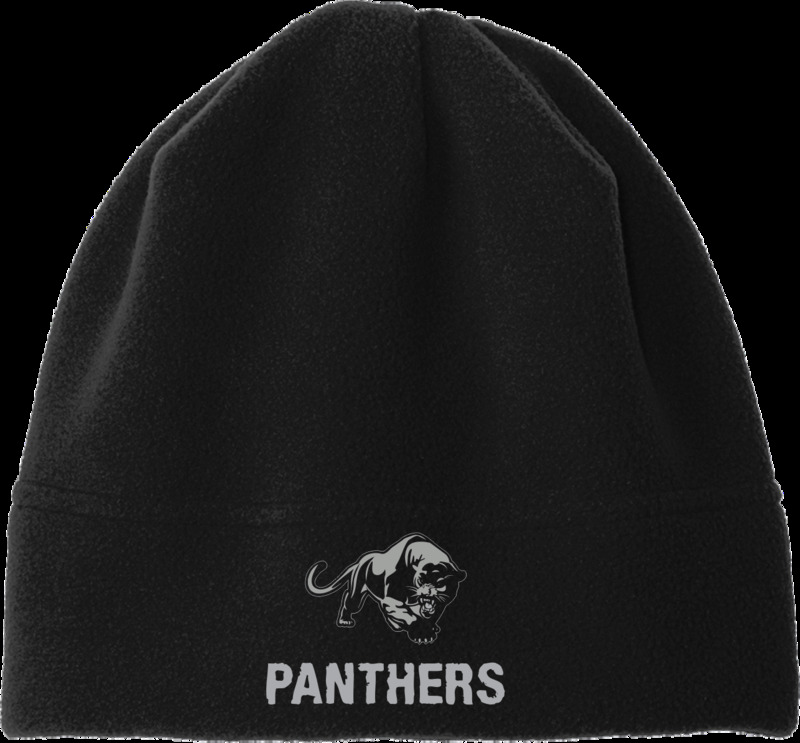 Custom embroidered black polar fleece beanie.